Wierba & Schmidt was Piotr Schmidt’s first highly regarded and multi-award-winning project. Established in 2005, its way to recognition was paved with all the most prestigious jazz competitions and festivals in Poland and abroad. 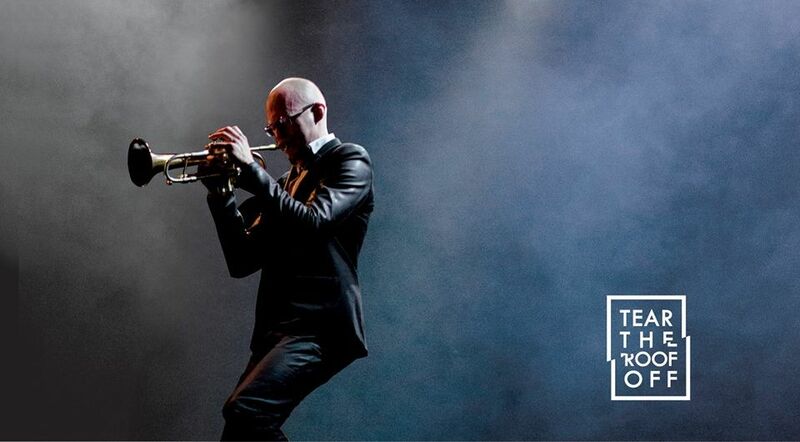 · Grand Prix and Audience Award at the XXXIV Getxo Jazz Festival, Spain 2010, where Piotr was also the Festiva’s Best Soloist. In October 2009 Wierba & Schmidt Quintet’s first album was published by the Jazz Forum magazine. The album had been recorded in December 2008 at the Tokarnia studio with the participation of Piotr Schmidt, Michał Wierba, Marcin Kaletka, Andrzej Święs and Krzysztof Gradziuk. 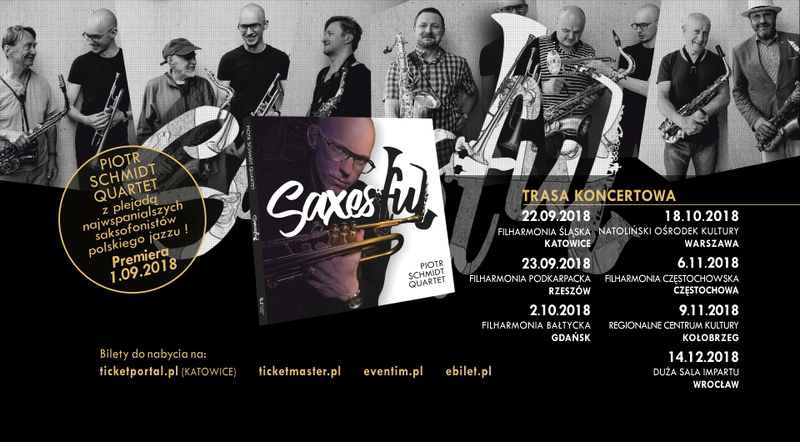 A sensation of the young jazz scene: Maya, the debut album from the two leaders, trumpeter Piotr Schmidt and pianist Michał Wierba. Expressive hard-bop. A classic quintet with trumpet, tenor, and rhythm section. A real treat for lovers of good jazz. 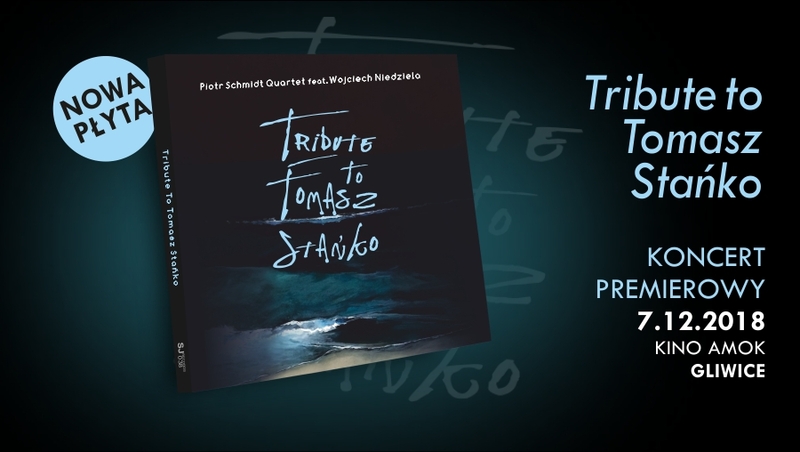 Wierba & Schmidt Quintet’s second album is the result of their victory at Spain’s Getxo Jazz Festival in July 2010. The material comes from two concerts at the festival and as such is a record of the band’s live potential. The album was published by the Spanish publisher Errabal. The album strikes you with all the power which the seasoned Getxo audience felt in concert, and you realise the band from Poland came to win. Bravo to a band with a bright, promising future. Black Monolith, Wierba & Schmidt Quintet’s third album, was recorded in August 2010 with the renowned American jazz trombonist and trombone teacher at the Frost University of Miami, Dante Luciani. It was published in April 2011 by SJ Records, to positive reception by audiences, musicians, and critics. Jazz Forum magazine gave it five (out of five) stars. As a whole the album is well composed. The pieces vary in tempo and character, but they are united by style and mood. I won’t go any more into analysing the solos; they are superlative, I can only compare them to the best American jazzmen like Branford Marsalis. I am pleased that the public appreciates this band – such art and professionalism, missing in so many faux-jazz productions, deserve top billing. In March 2011 Wierba & Schmidt Quintet commenced a long-term collaboration with the master of Polish jazz saxophone, Piotr Baron. 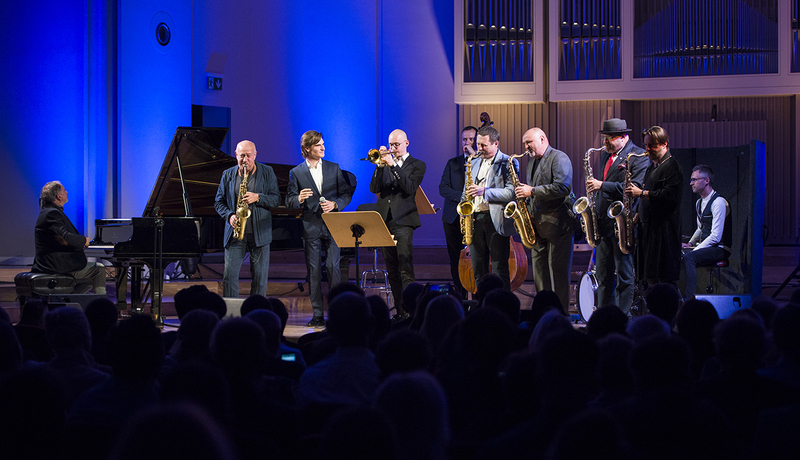 In that month they gave three concerts, including at the Jazz nad Odrą festival; in April they played in Warsaw for TVP Kultura, which was broadcast on 13 September 2011.